﻿ Heritage Center Museum - Ohio. Find It Here. 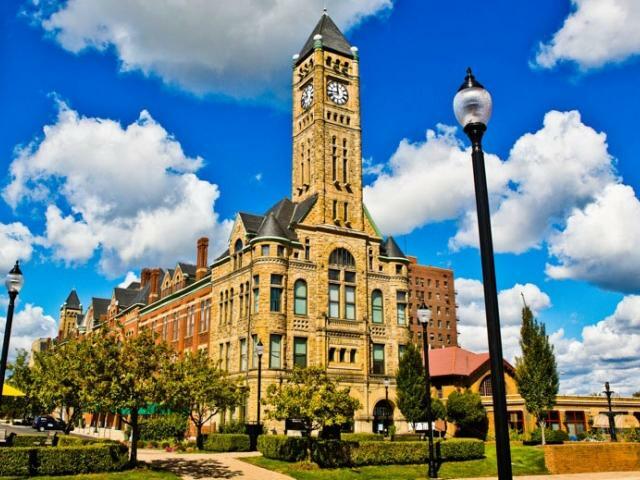 The spectacular City Building & Market built in 1890 is now home to the Heritage Center Museum. 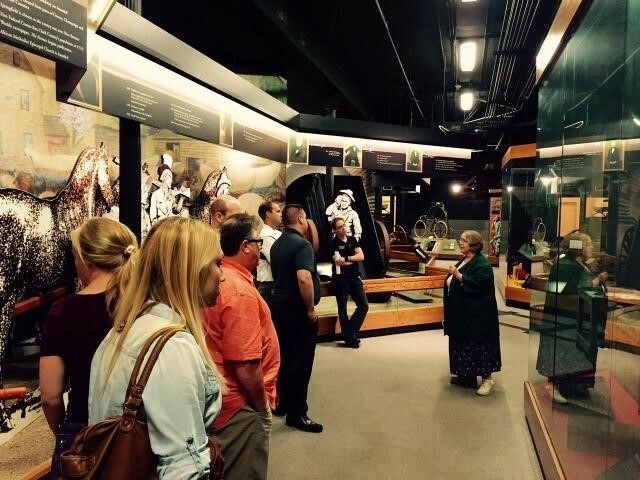 Extending an entire city block, the Heritage Center houses an extraordinary museum that faithfully recounts the history of America's Heartland. Known by architectural aficionados for its stunning Richardsonian Romanesque design, the Heritage Center hosts approximately 30,000 visitors each year. Adults and children alike are sure to be fascinated by the exhibits on display and you can't beat the admission cost... free! Learn about Springfield's journey and how we played an integral part of shaping our nation. You'll see just how much history was created right here. For example, did you know Clark County is the birth place of the 4-H Club? As you roam the galleries and exhibits you'll learn more about Springfield than you ever expected!